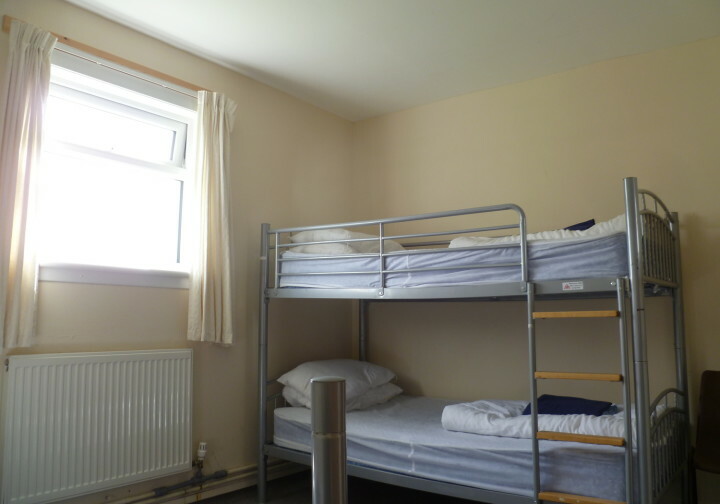 A friendly hostel close to the historic town of Kirkwall and beautiful 12th century St Magnus Cathedral. 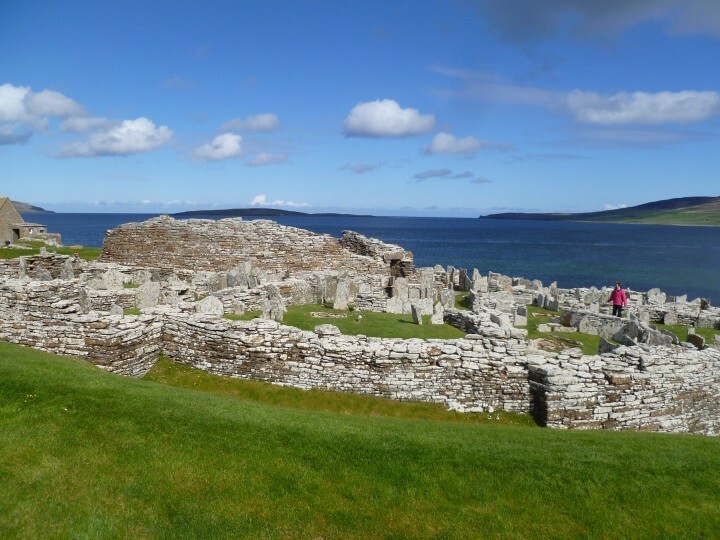 A great base for exploring Orkney. 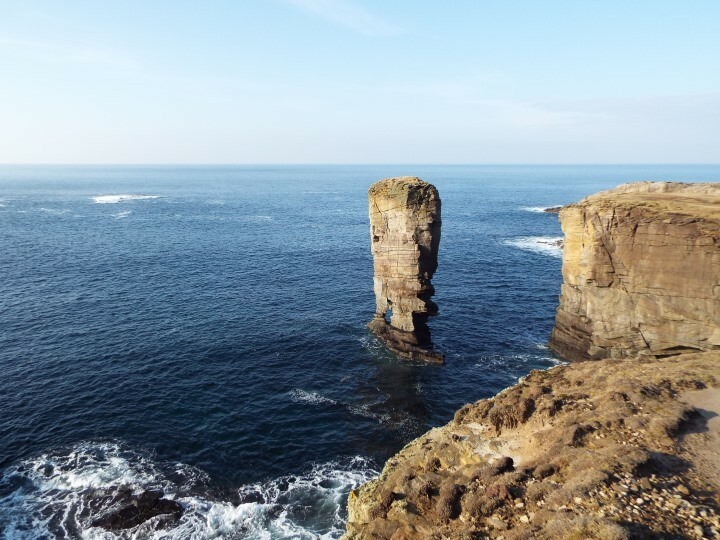 Kirkwall Youth Hostel is the perfect base to explore all that Orkney has to offer, whether you stay on the mainland or decide to go island-hopping! 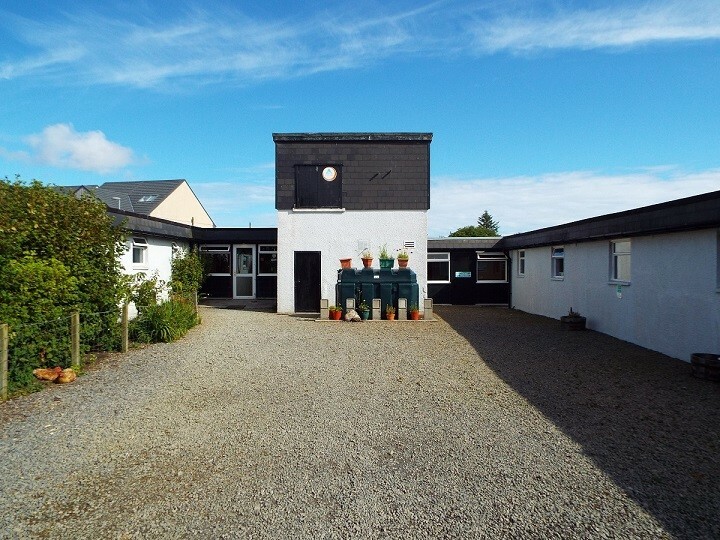 The hostel is in a quiet location, a 15 minute walk away from Kirkwall town centre and Scapa Beach, and only ten minutes away from the local shops. 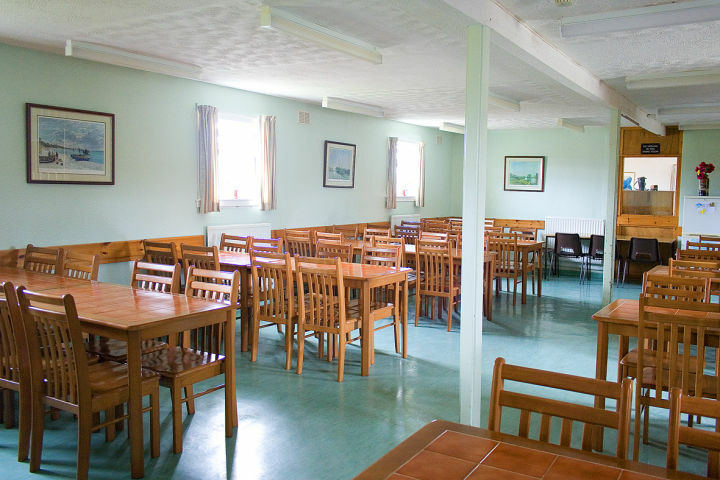 The hostel comes with a large, fully equipped self-catering kitchen as well as a good-sized dining room and a cosy lounge area which are ideal for relaxing and socialising. 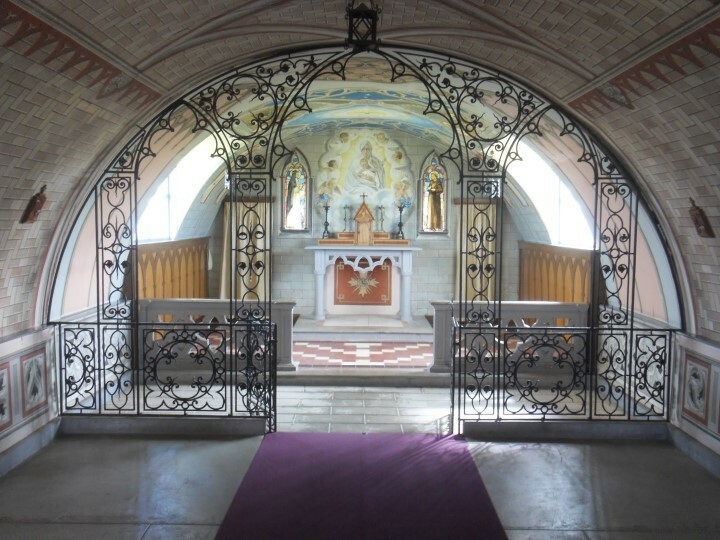 Internet access is also available. 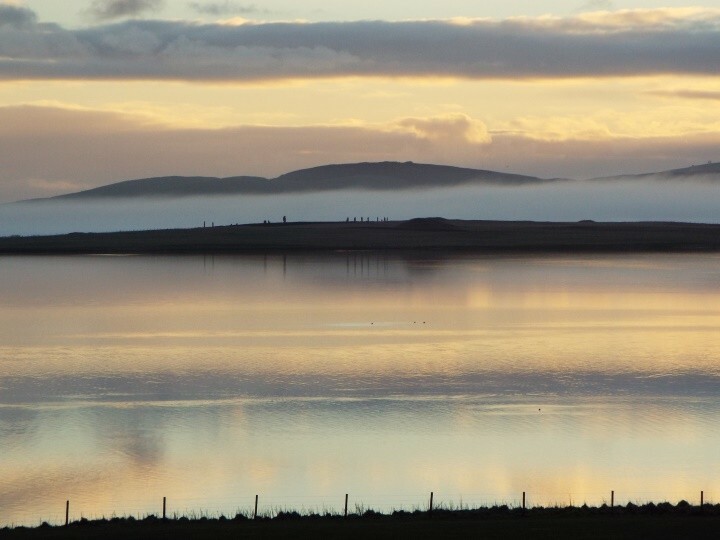 Apart from stunning scenery and a treasure of Neolithic and Viking heritage, Orkney offers a wealth of festivals: from the big ones like the Orkney Folk Festival in May and the St. Magnus Festival in June, to the internationally acclaimed Science Festival in September, and the more intimate Storytelling Festival in October. 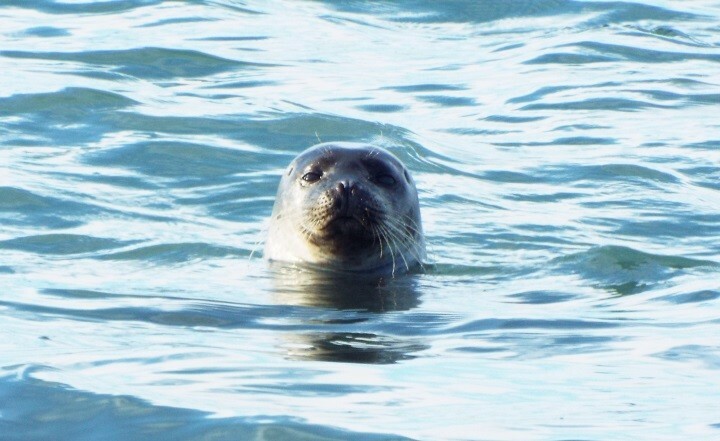 Year round there is an abundance of wildlife to watch, from seals to whales, and from otters to thousands of sea birds. Come early or late in the season, and you may very well be able to see the Northern Lights! 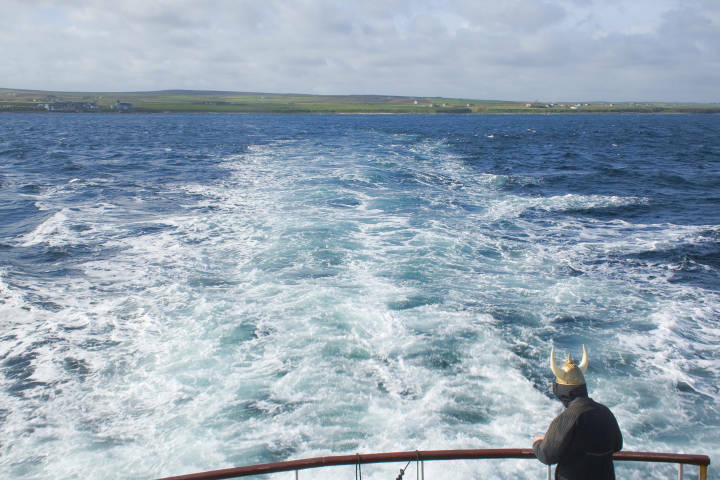 Kirkwall ist ein idealer Ausgangspunkt für alles, was man auf "Mainland" unternehmen möchte. Habe im Hostel nette Bekanntschaften geschlossen. 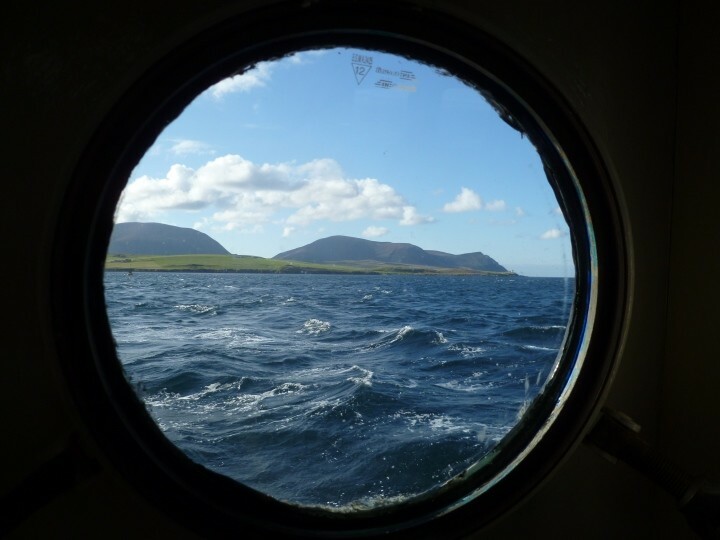 Würde wieder dort eine Unterkunft nehmen, wenn ich das nächste Mal nach Orkney komme. 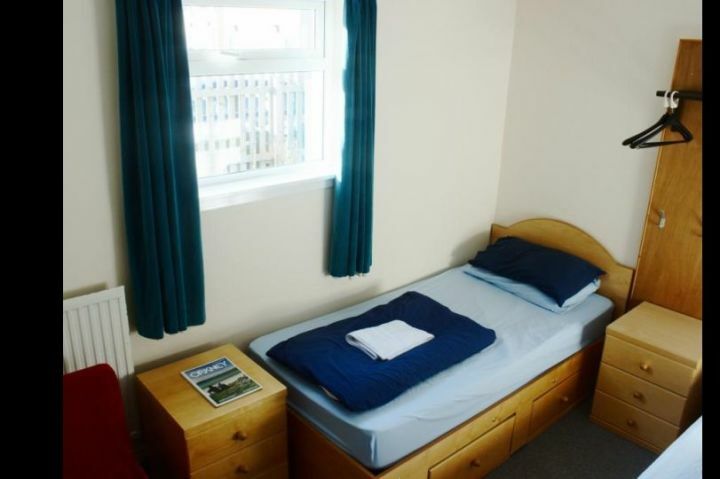 Great location but pretty bare bones room, and not really cheap. 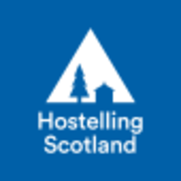 Please inform your guests when they book that the hostel is not open until 5 pm. Hier ist alles bestens, sauber, Personal nett, die Hühner sind der Hammer.